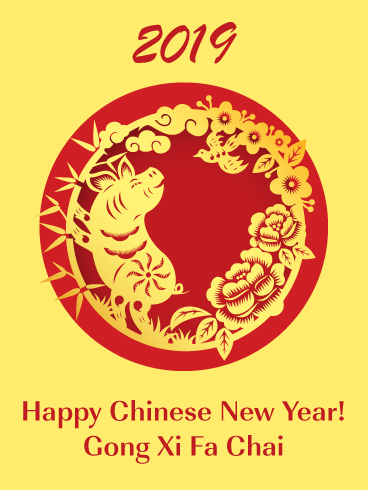 We would like to share our special promo in this Chinese New Year event for you who interested to register our SAP eAcademy Course. We will give you 10% off discount if you want to register our training only along this February 2019! Access to LMS ( Learning Management Systems ) for 12 months duration to access the learning materials by online. Please click the link for a demo of our LMS: http://www.monsoonacademy.com/guide.html?stage=ABOUT_SAP_EACAD . Students can access all SAP modules that available : FI,CO,HCM,SD,MM,PP, ABAP and S4HANA FI and CO.
COC ( Certificate of Completion ) which can be printed from the LMS system. This certificate is required to register the certification test at SAP Indonesia office. IDES server access for 1 month duration to practice directly through SAP server. 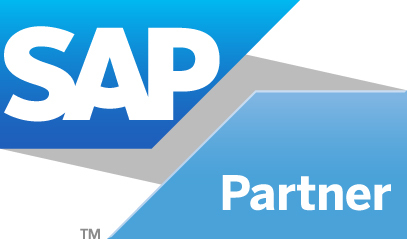 So let`s grab our promo fast and reach your dream to be a SAP consultant!